In 13 of the last 14 months, U.S. sales at the Hyundai brand have declined. On a year-over-year basis, the 19-percent loss (worth 167,000 fewer sales) during that timespan has not merely been a reflection of a modest decline in demand. Combined with a significant decrease in demand, Hyundai has also drawn back on its sales to daily rental companies. That latter fact, rather than minimizing the appearance of Hyundai’s dramatic losses – as Hyundai would have you believe – instead makes all the more apparent the lofty level of fleet volume Hyundai was generating prior to this recent 14-month-long trend. In other words, when Hyundai sales peaked – in concert with an all-time record for the U.S. auto industry in calendar year 2016 – the company was still producing one quarter of its volume with fleet sales. In 2017, Hyundai cut its sales to fleets by some 31 percent, down by roughly 60,000 units to 132,000 from 192,000 in 2016. 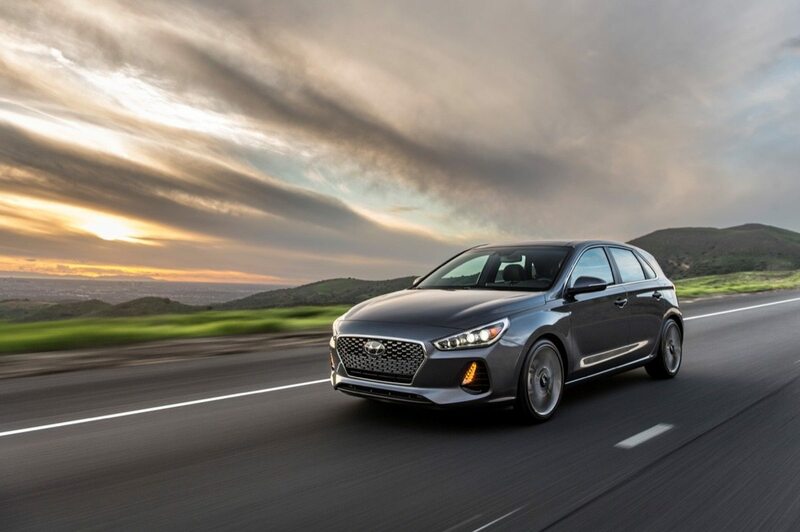 Meanwhile, even though the fleet drawdown was more severe in terms of percentage losses, Hyundai’s 2017 retail volume nevertheless declined sharply, as well, falling nearly three times faster than the industry’s rate of decline. That means that Hyundai’s concerted effort to reduce fleet reliance and thereby preserve future resale values for its actual buyers is coinciding with decreased demand for its vehicles in showrooms. Furthermore, not only did elevated fleet volume suggest a far greater level of demand than truly existed in retail outlets, Hyundai’s total U.S. sales figures were also relatively inaccurate. While the registration data that trails monthly new vehicle sales reports is typically off by approximately 0.7 percent, Hyundai’s gap in 2016 was actually 2 percent. Hyundai reportedly had a habit of pushing dealers to accept service loaners to bulk up sales reports. Blame the lack of SUVs and crossovers if you’d like. Blame a pair of brutal recalls that hit right at the Hyundai’s heart: 470,000 Sonata engines from model years 2011 and 2012 recalled in 2015; 572,000 more engine recalls in early 2017 because of Santa Fes and Sonatas from 2013 and 2014. Blame underwhelming product revamps, too: a handsome but very conservative redesign of the Elantra; a forgettable redesign of the once style-centric Sonata that was followed up by a questionable refresh for MY2018. Still, even with fewer fleet sales in 2017, Hyundai is a far more popular and accepted brand now than it was in the relatively recent past. Hyundai reported 664,961 total sales in 2017, up 42 percent from the brand’s total a decade prior. But what must change at Hyundai in order for the brand to turn the tide against the steady decline encountered since the end of 2016? How can Hyundai replicate the steady growth experienced by its dealer network for most of this century? There are a handful of possibilities. One markedly unlikely prospect has the steady decline continuing, the byproduct of too many existing and past consumers growing disenchanted with the brand’s resale values, despite the perceived quality and general execution. Another unlikely circumstance would see meaningful Hyundai recovery occur as the result of the upcoming Hyundai Kona becoming a hit. 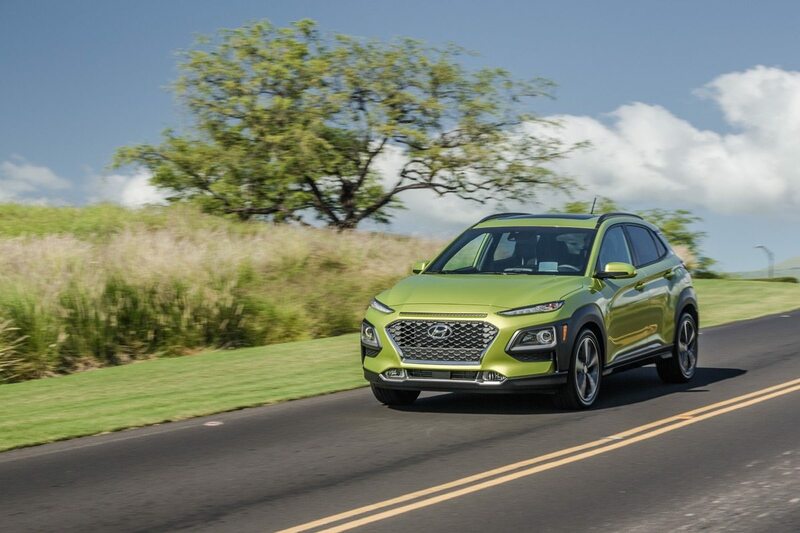 Competing in a subcompact crossover category that continues to act as a niche within the booming SUV/crossover sector, the Kona will be a new nameplate attempting to steal sales from established models. It’ll also likely be in short supply, as Hyundai already knows that global demand will leave relatively few for U.S. consumption. Given America’s growing disdain for passenger cars, Hyundai clearly won’t be able to rely on the fast-falling Elantra and Sonata to spur growth. Elantra sales plunged by a fifth between 2013 and 2017. Sonata sales were nearly 99,000-units lower in 2017 than they were at the midsize sedan’s 2012 peak. 2018 opened up with discouraging notes, as well: Sonata sales tumbled by nearly a quarter in January. Neither is a Hyundai pickup truck based on the Santa Cruz Concept a sure bet. If produced, the Santa Cruz is destined for niche status. The Tucson, which Hyundai believes could be even more popular, is somewhat supply constrained. That means that Hyundai’s best chance to reignite brand-wide interest comes from the Santa Fe Sport, which was just unveiled in fourth-generation form. With a more daring design and a more premium interior, the Santa Fe is full of potential smack in the middle of the utility vehicle market. Besides, the Santa Fe has been the vehicle Hyundai’s relied upon in the past to fuel growth. 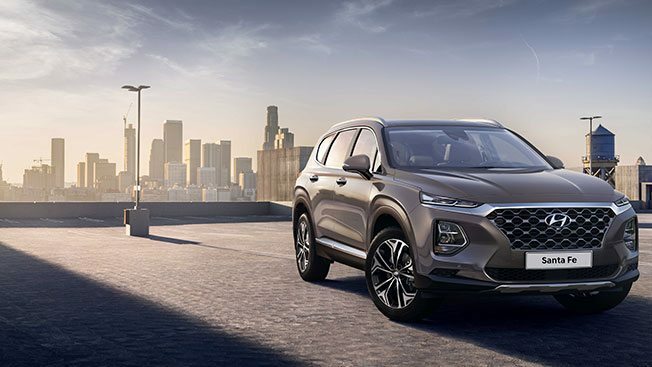 In 2001, the first full year of U.S. Santa Fe availability, Hyundai’s U.S. volume soared 42 percent thanks to an SUV that suddenly earned 16 percent of the brand’s sales. 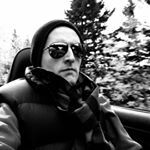 By 2004, the Santa Fe was accountable for more than a quarter Hyundai’s sales, which had grown 71 percent since the Santa Fe’s launch. Can the new Santa Fe do for Hyundai what the first Santa Fe did for Hyundai?